Val Cox Copper Blue #0 on Moretti 027 Transparent Dark Teal and Moretti 219 Pastel Copper Green, with silver foil. 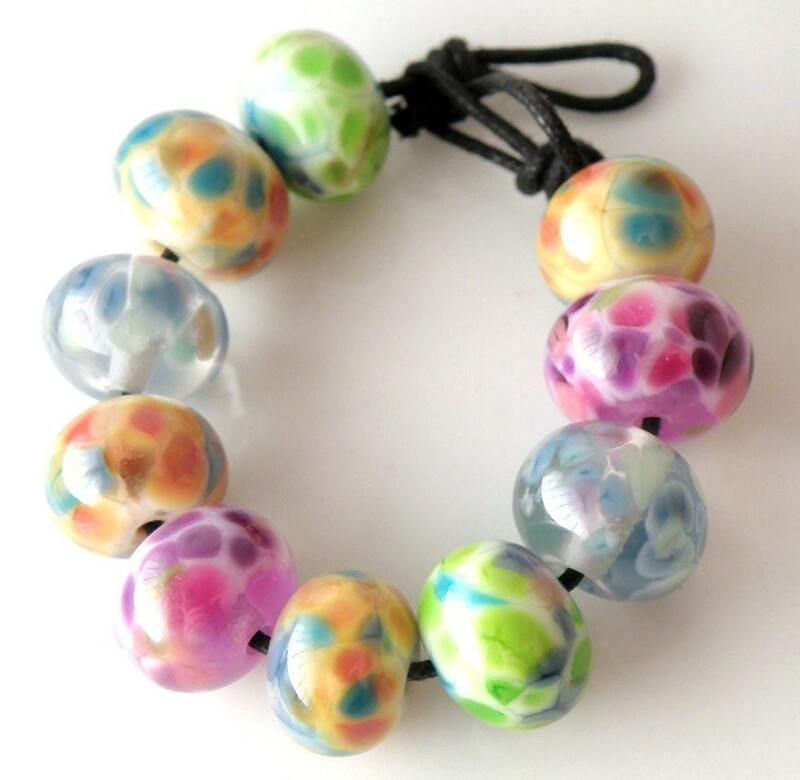 For next week’s “Friday Feature” in my blog, the theme will be etched beads. You can submit anything that falls into this category. 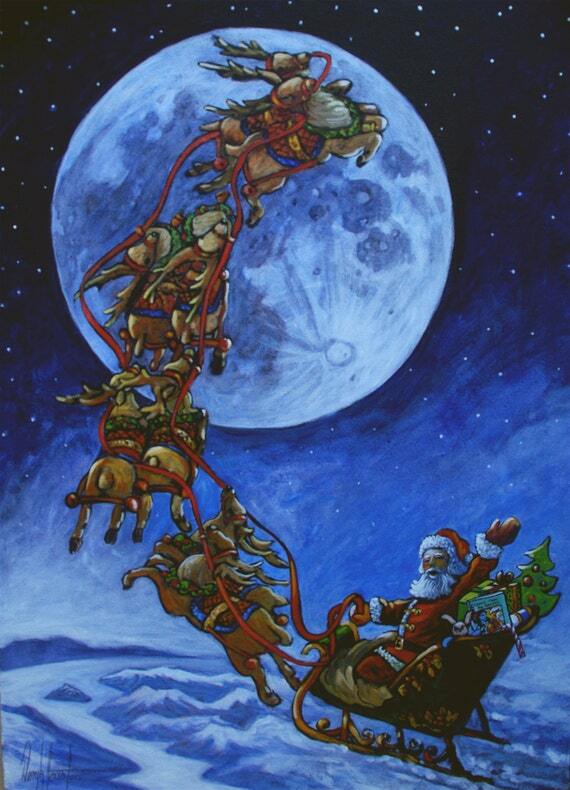 I will be featuring up to 10 artists on my blog next Friday. 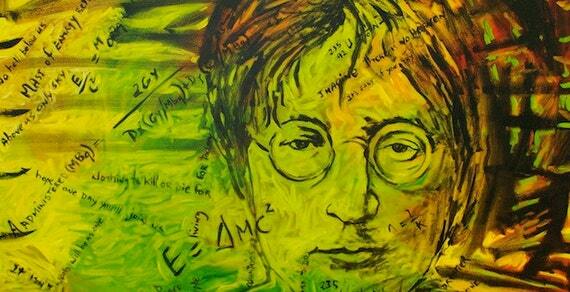 If I receive more than 10 submissions, I will have to choose my 10 favorites. Moretti 042 Transparent Medium Purple core, Moretti 219 Pastel Copper Green, and Val Cox Red Violet frit, with silver foil. So as you may know if you read my blog recently, or have visited my Etsy shop, I am doing a promotion this month for breast cancer awareness. 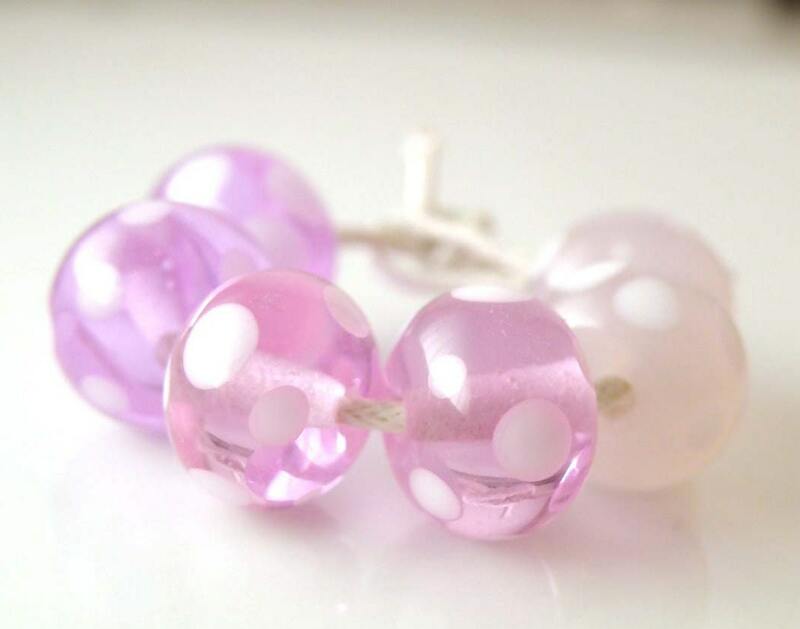 There is now a section in my Etsy shop called the “PINK” section – in it are all of my pink beads, and my goddess beads. 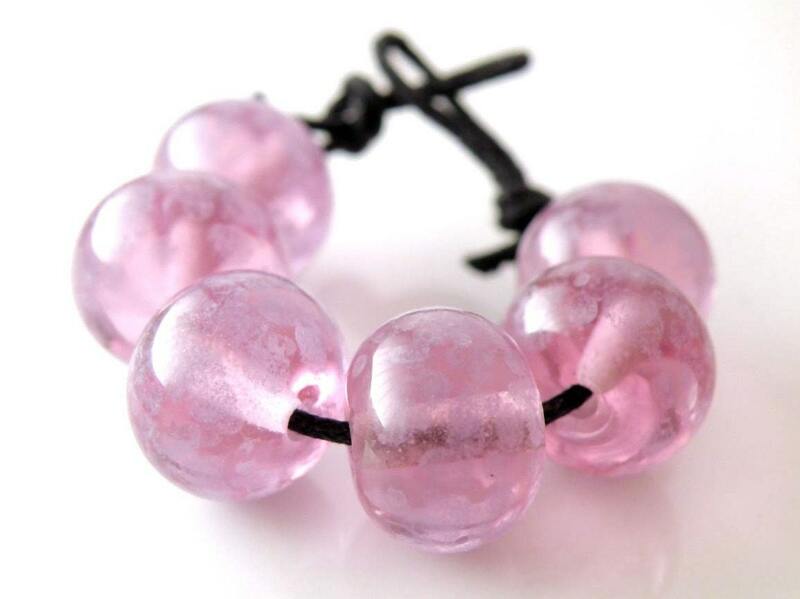 I will be donating 25% of sale price of these beads, for the rest of this month, to the Susan Komen Foundation. The Fire Divas are actually doing this promotion as a team, with many members participating. 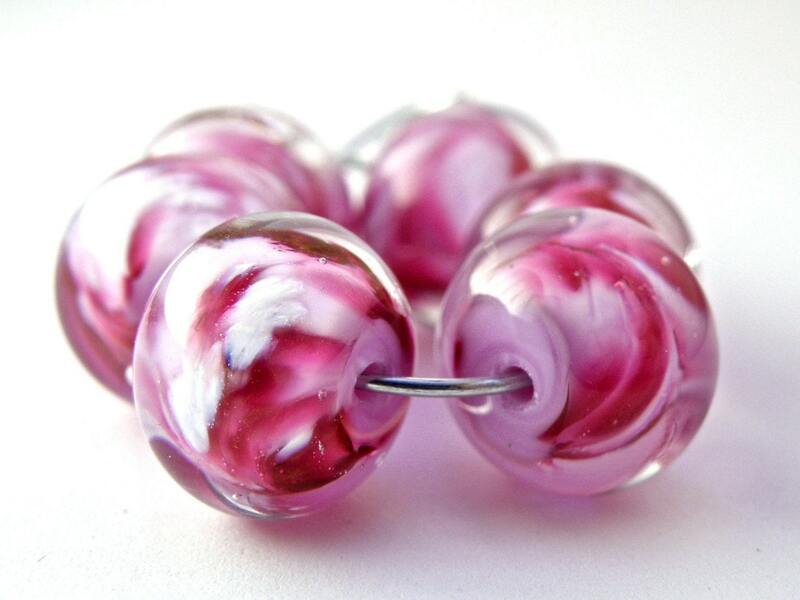 Anyway, I have been using pinks a bit more than usual this month in an effort to fill up my PINK section in my Etsy shop. Here are a few of my new sets that are part of the promotion. 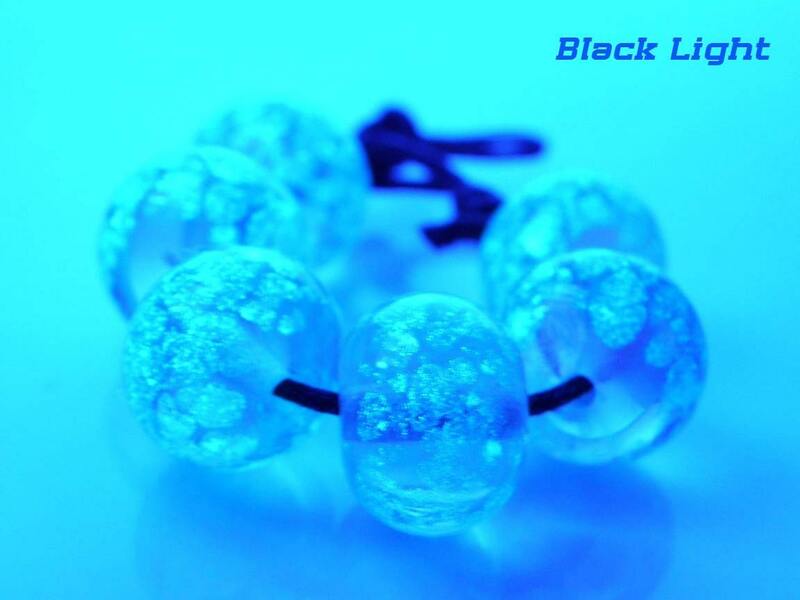 I also have some glow in the dark beads. 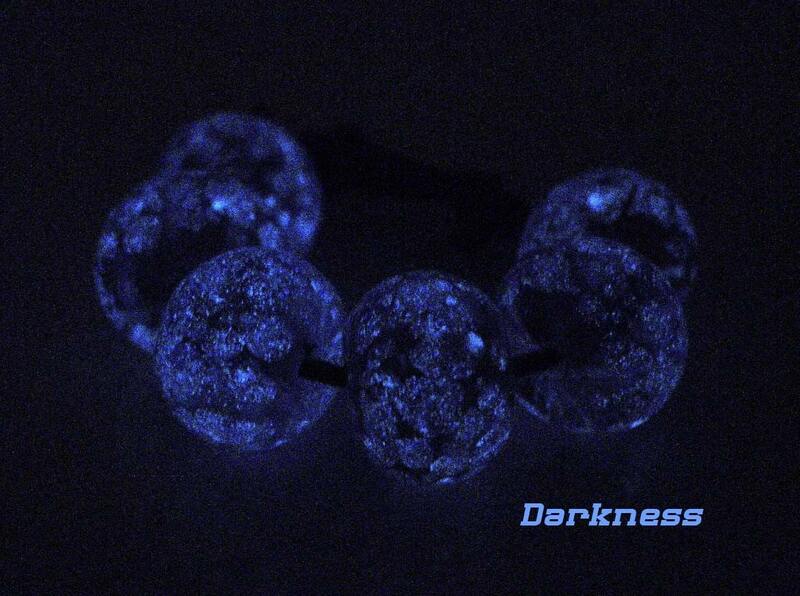 I bought the glow frit from Glow Joe on Etsy. Still working on the photography for those ones. The frit is really neat though! 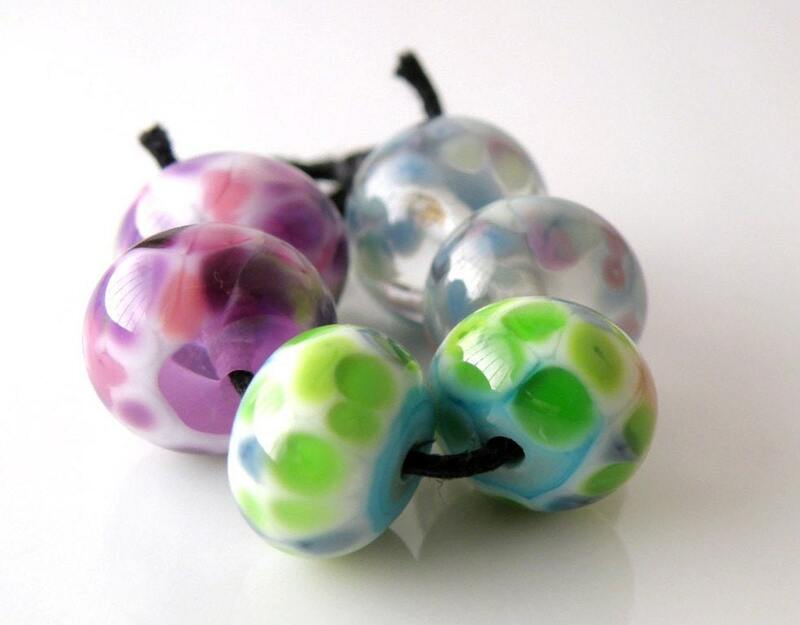 I made a bunch more frit beads this week. This time, I decided to mix them up into sets of earring pairs. The mixed sets work great for bracelets too of course, especially if you are like me and really love to just throw all the colours in there at once. For these beads, I sort of lost track of which blends I was using where, so sorry to those of you who are interested in that kind of info. They are all Val Cox frit blends though. I bought about a dozen sample packs just recently and have been having so much fun playing! 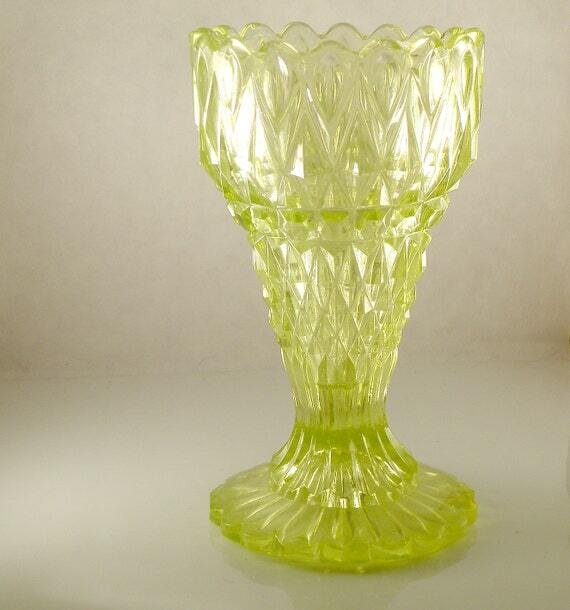 Most of these have a core of one colour glass, with a layer of another on top, and then the layer of frit. 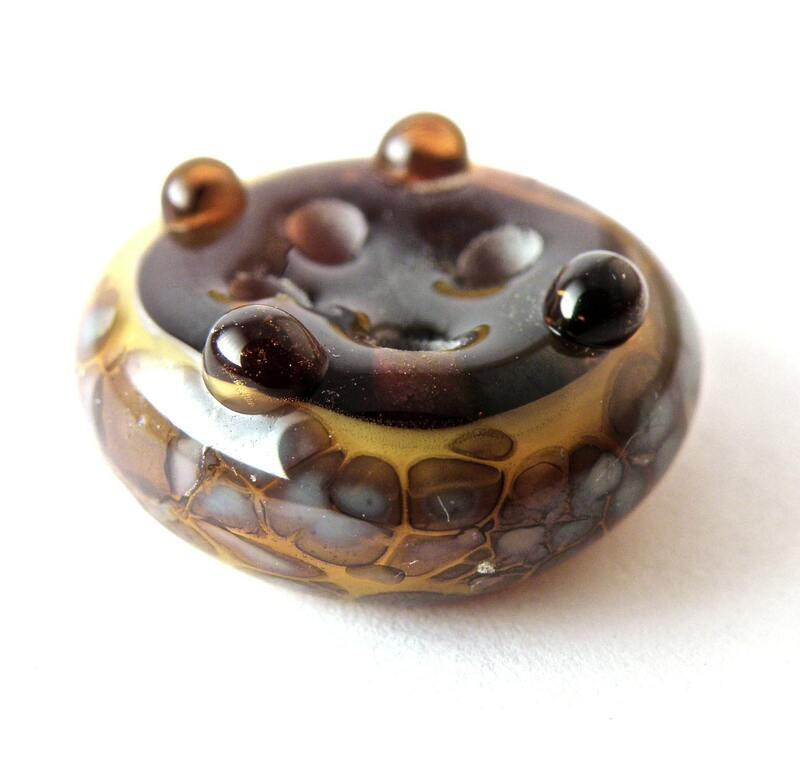 Slightly more complicated than just the base bead + frit recipe but I do love the effect of the coloured core. 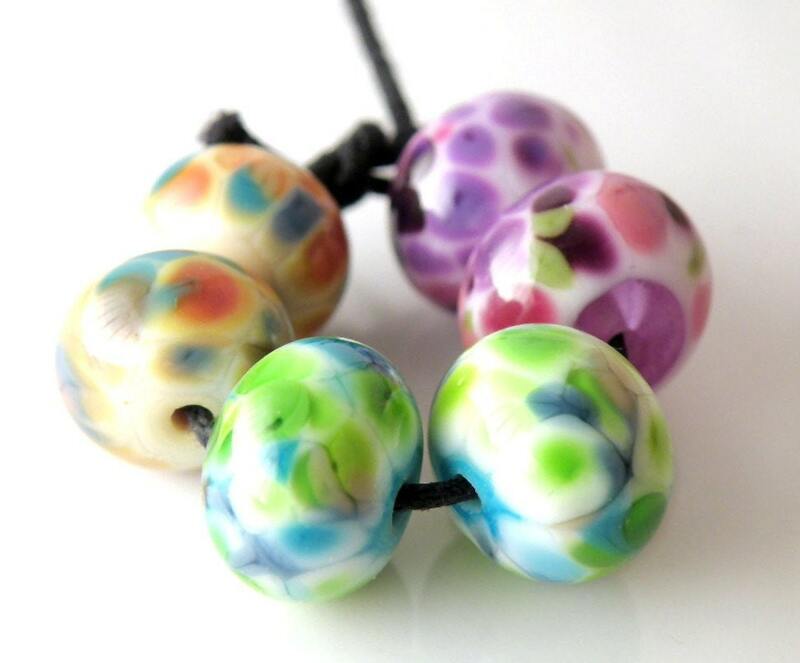 And still a pretty easy bead to make! Thanks for looking, hope all of you out there are having a great week. 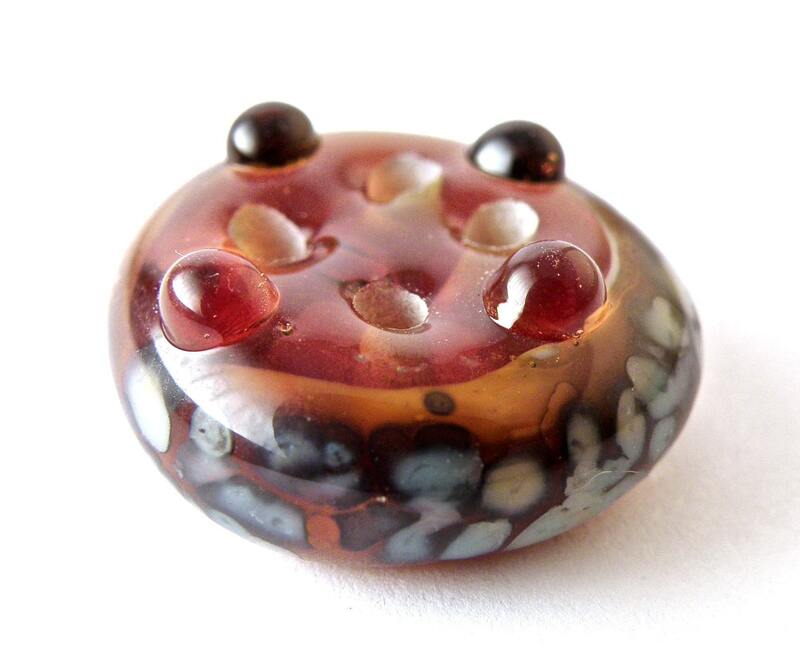 Today I have a couple of buttons that reminded me of the kind of mushrooms you’d see in the woods in a fairy tale. They don’t look anything like real mushrooms but something about the speckling is very woodsy, I don’t know! It’s Sunday, which means it’s Gossip Column day on the Fire Divas blog – go check it out! Today I have some purple things to share. Purple is probably one of my favorite colours, in all of its varieties. 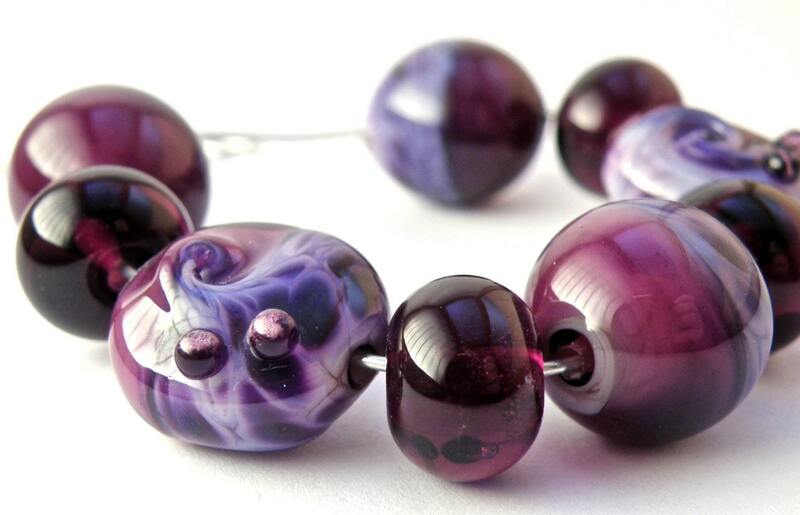 This set has Creation is Messy Simply Berry (one of my favorite transparent purples), in all the beads – the plain purple rounds are pure Simply Berry. I used Vetrofond Seashell Swirl Odd with Val Cox African Violet frit as well. The African Violet frit is just a gorgeous bluish shade of purple, and the Seashell Swirl is of course a great base for frit. 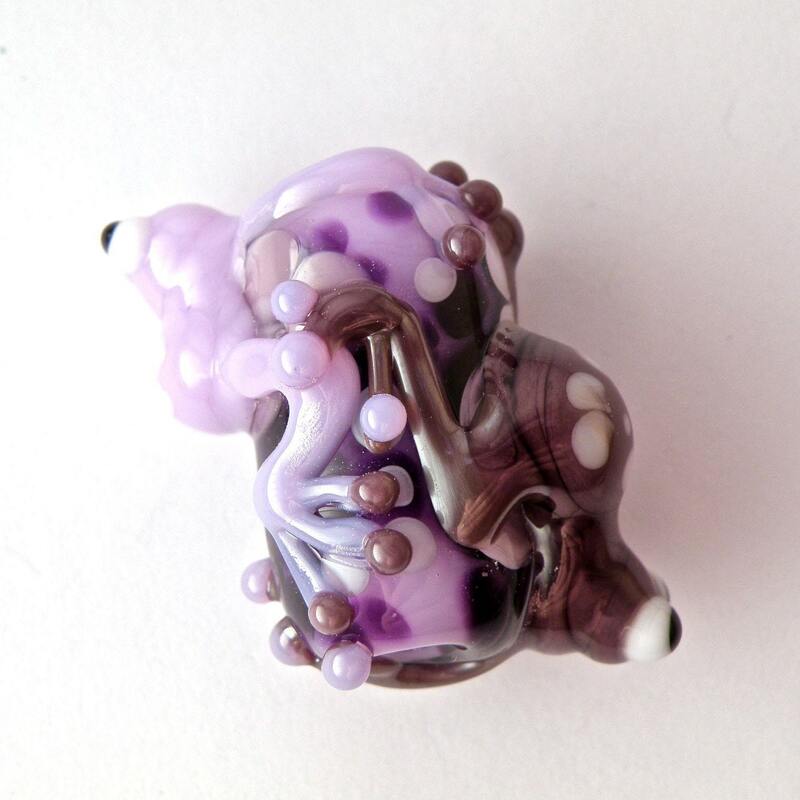 I made this focal bead using two shades of purple by Creation is Messy – Heffalump and Thai Orchid (Thai Orchid is the darker purple froggy, Heffalump is the lighter purple). It was a real challenge finding a spot for all those little froggy toes! Two more new sets on Etsy today. 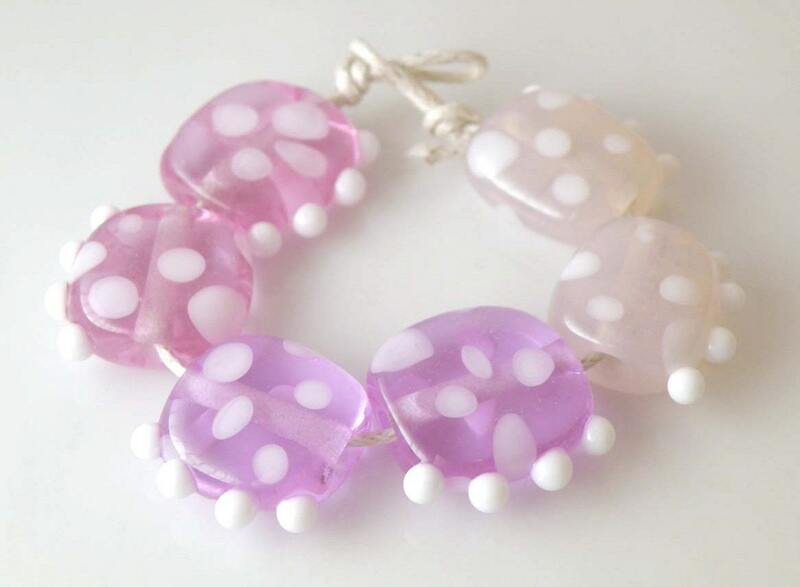 Some simple frit beads with a base of CiM Heffalump (an opaque light violet), some fuchsia and silver lake frit, all encased in Lauscha clear. One of my favorite colour combinations – CiM Leaky Pen on top of light turquoise. Leaky Pen is a SUPER saturated dark blue that just pops when put over light turquoise. 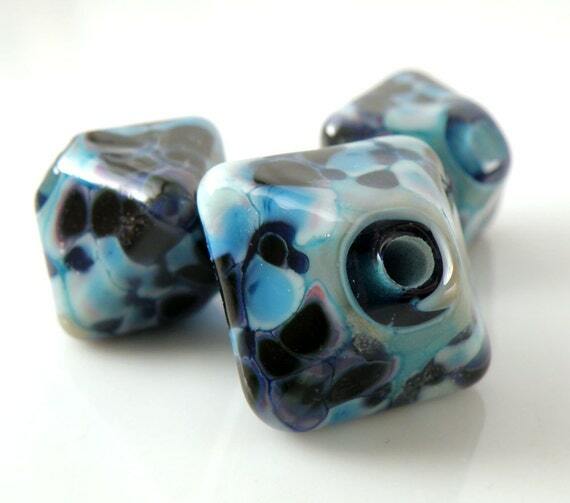 There are some encased frit beads in there as well as plunged florals, and plunged dots. 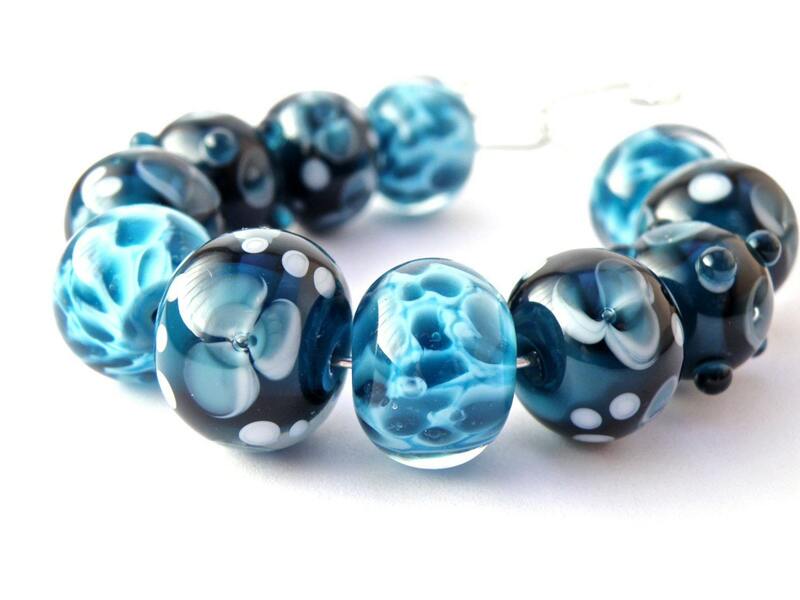 And, if you haven’t entered the Fire Divas Spring Jewelry Challenge yet – here is another post for inspiration.